A couple was out walking their dog on their property in Northern California, and came across a shiny object on a part of the land they were having excavated. 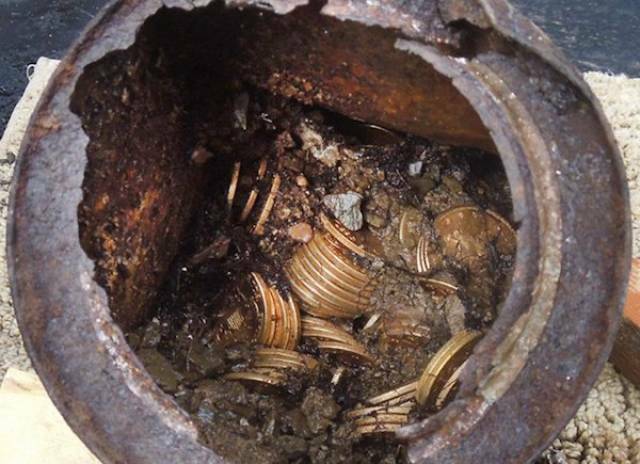 Digging, they found metal cans containing over 1,400 gold coins, at an initial value of $27,000. Once they were thoroughly appraised, it was discovered they were from the 19th century and in mint condition, placing their value at over $10 Million. A couple bought their first home in Arizona, and started to do some renovations. 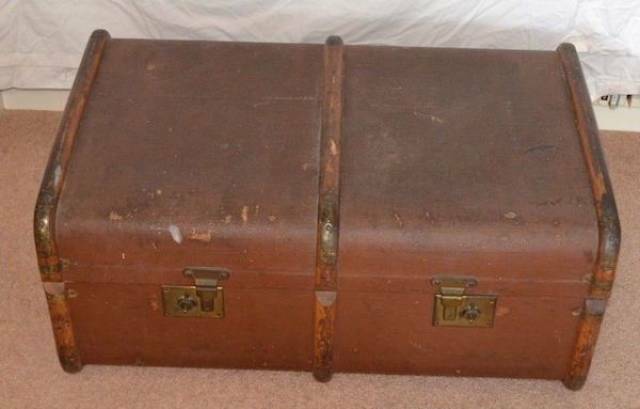 When the contractors took down a wall, they found an old suitcase with a cash total of $500,000. Sadly, they were good people and reported finding the money, and the legal system decided that the money belonged to the descendants of the original owners of the house. They tried to appeal, but finders keepers isn’t a strong legal argument. In Palermo, Italy, a couple decided to knock down a wall to make a room larger, when they discovered something behind the walls. The original walls of their apartment were covered in ornate silver and gold paint. When the rooms were investigated, it was discovered that in the late 1700’s, those rooms were owned by a North African merchant. In 2016, construction crews were digging to build a foundation for a new office tower. 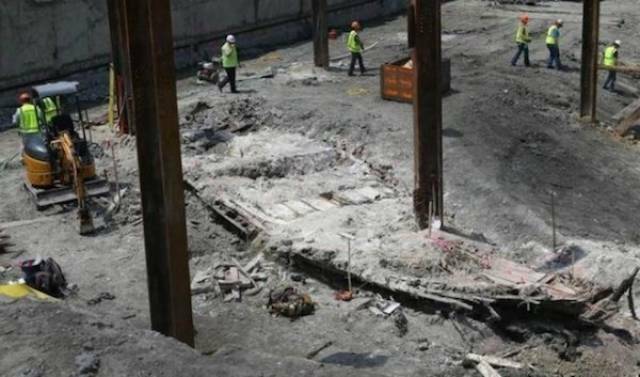 What they uncovered was a 50-foot wooden ship from the 1800’s. According to archeologists, the ship probably ran aground or crashed during a storm. It was assumed that when the ship was scrapped, all the valuables were taken off the ship by the crew, and it was set ablaze and allowed to sink into the mud and get covered up for over 200 years. 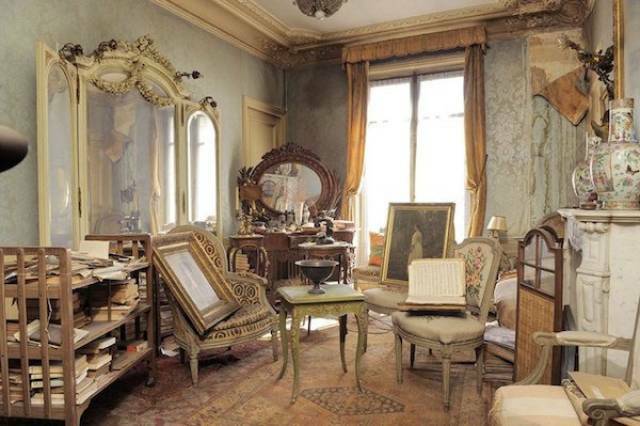 In 2010, a 91-year old woman passed away, and her executor discovered paperwork that she owned an apartment in Paris. Going there, they found a room untouched for over 70 years. Apparently, she had fled Paris before the start of WWII and never came back. 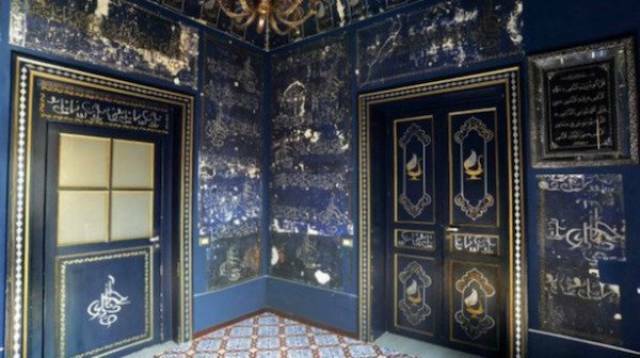 Inside were countless treasures, including a painting worth $3.4 Million. In Fresno, CA, a man bought an old jewelry store and started renovating it after purchasing it from it’s previous owner, 6 years prior. 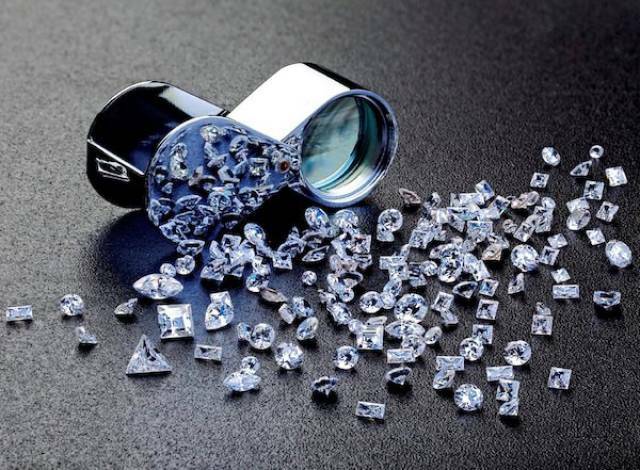 They ended up finding a few bags of diamonds behind a shelf. When the news hit the press, the original owners daughter hired a lawyer to reclaim the jewels. In 2013, developers were excavating to build a housing development, when they found that they were working over the foundation of a 12th century mansion. 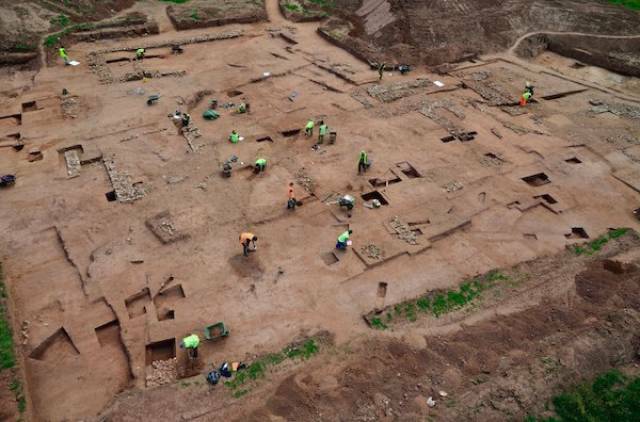 According to the archeologists, there were plenty of artifacts including roof slates and decorated floor tiles, which suggest this was a great manor, or a religious site. While there’s not a lot of monetary value associated with the ruins, the historical value is astronomical. 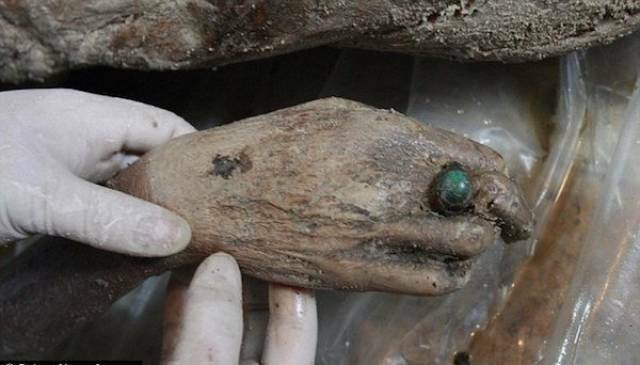 In 2011, construction workers were building a road, and stumbled across a mummy that might have belonged to the Ming Dynasty. She was wearing expensive jewelry and fabrics and her features actually held up quite well over the years. 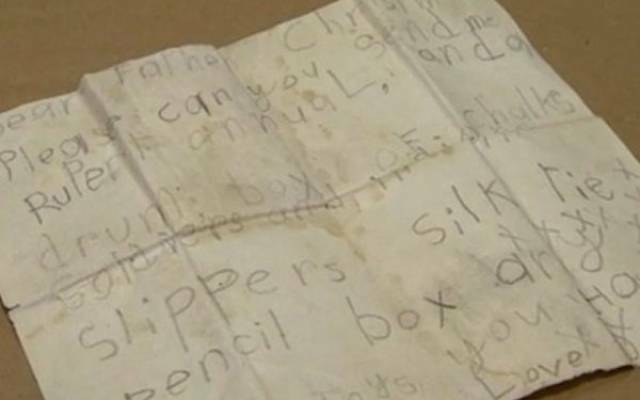 In 1943, a boy named David wrote a letter to Santa, asking for “slippers and a box of chalks.” Somehow, it got hidden in a chimney, and wasn’t discovered until 60 years later, when the house was being demolished. Fortunately, the builders were able to track David down, and return the letter to him. Talk about sentimental value. 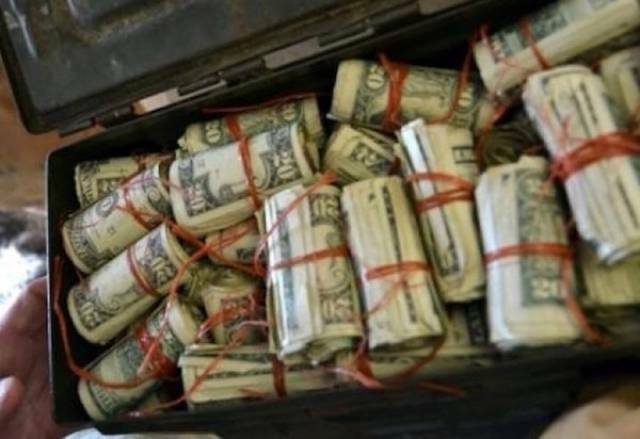 Another case of finders don’t get to be keepers, a couple found a hidden stash of cash, bond certificates and old stamps worth at least $45K in their attic. They did the right thing and contacted the old homeowners and returned the property. Contractor David Gonzales was renovating a home, dating back to 1938, and found that the owner was using comic books as insulation. 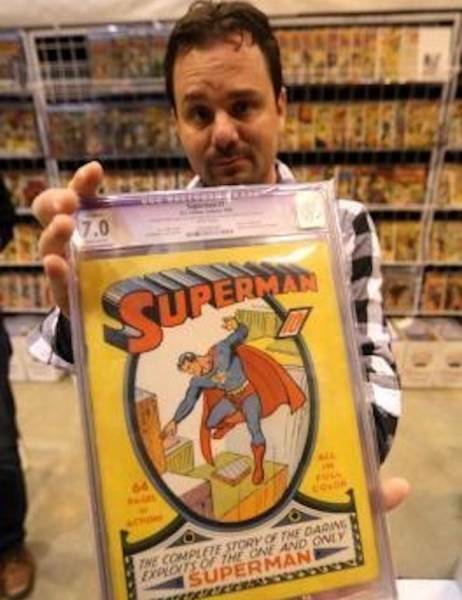 Originally, he found the very first issue of Superman, and sold it for $175,000. Later, he found #4 in the same house, which he sold for $5,000. Now we’re wondering two things; did he find #2 and #3, and what’s the address of this neighbourhood? 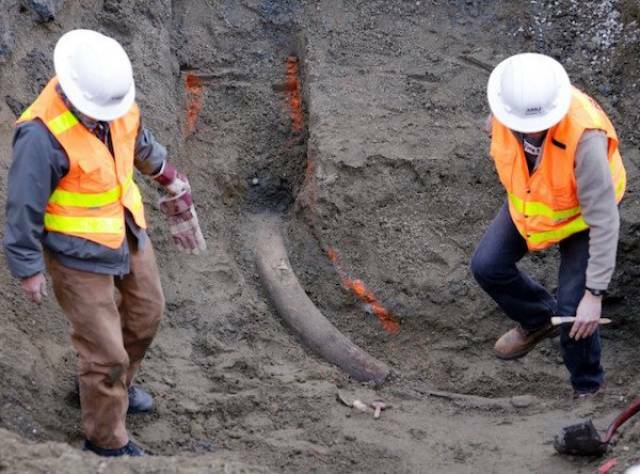 Workers at a Seattle construction site found an 8-foot tusk belonging to a 60,000 year old Wooly Mammoth. It currently lives at the Burke Museum of Natural History and Culture in Seattle.